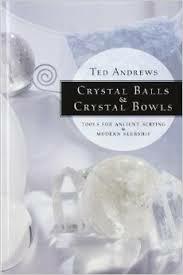 Crystal balls and crystal bowls are powerful, time-honored instruments of divination. Crystals allow you to access, amplify, and project energies not normally available. Their use in healing, activating creativity, foretelling the future, and balancing the human energy system is timeless.